Travel South to Charles County for the General Smallwood Triathlon Festival! 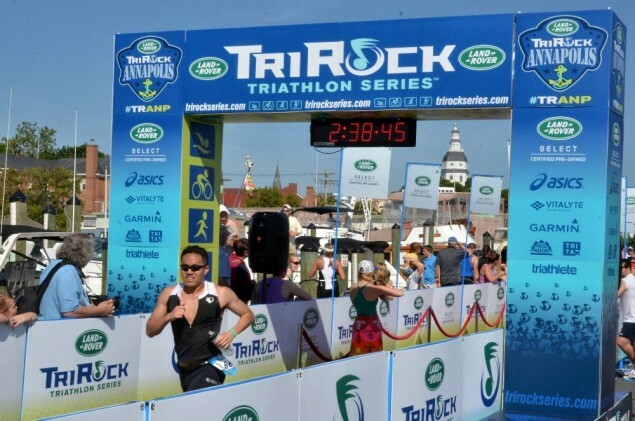 The Land Rover TriRock Triathlon Series made its second stop of the tour in Annapolis this past weekend. 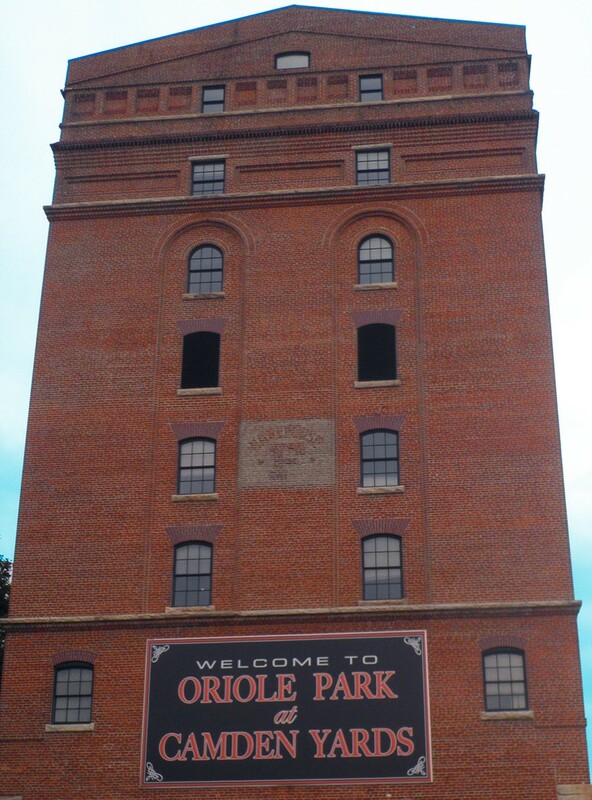 Over 1,400 athletes came out to swim, bike and run amongst the scenic backdrop of Annapolis. Other unique features in the race include: rock bands playing at different stretches along the course, red carpet finish, hot breakfast, tech tee and swag bag and a two day health and fitness expo. Awards were given for competitors that finished in the top three of their age group, which ranged from 16-19 to 70-74 for both male and female participants. In addition, there was a Specialty division and Relay division for teams.